What’s cool this month? Or rather, “what’s cookin?”, as we now have a hyper luxurious hamper to pack picnic goodies in! From Bentley’s Linley Hamper to Coach’s Art of Expression Pop-Up Shop with our fave animated characters The Simpsons on our back thanks to the Saint Noir x The Simpsons Collection, we’re eyeing these babies with lust! You know what you’re signing up for when buying a Bentley: luxury, comfort, reliability, speed, safety and… glamorous culinary experiences? 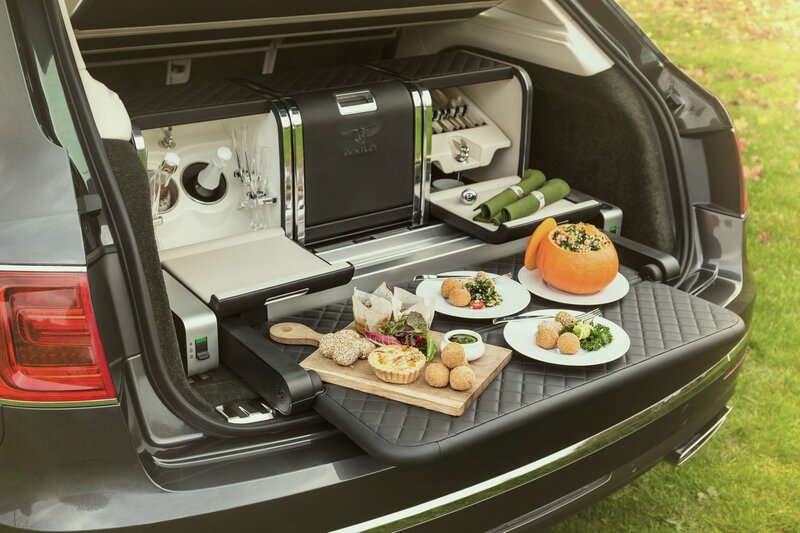 This is how a carmaker’s “lifestyle” gets well rooted into a buyer’s life; offered with the Bentley Bentayga and secured into the luxury SUV by a custom-engineered tray docking mechanism, the Linley Hamper includes three separate hand-trimmed compartments in a choice of Camel, Hotspur, Linen, Magnolia, Beluga or New Market Tan exterior leather. Furnished with the high-end crockery, cutlery and glassware, the hamper has all the essentials. And as bespoke is every connoisseur’s drug of choice, a name, logo or family crest (The Lannisters must be very happy about that!) can be stitched into a specified section of the hamper. Hey, if you’re ‘glamping’ or luxe ‘picnic-ing’, you might as well go all in. Saint Noir is a brand founded in Berlin by three friends who love design, music, art and pop culture. And The Simpsons are… Wait, if you don’t know them, seriously?! 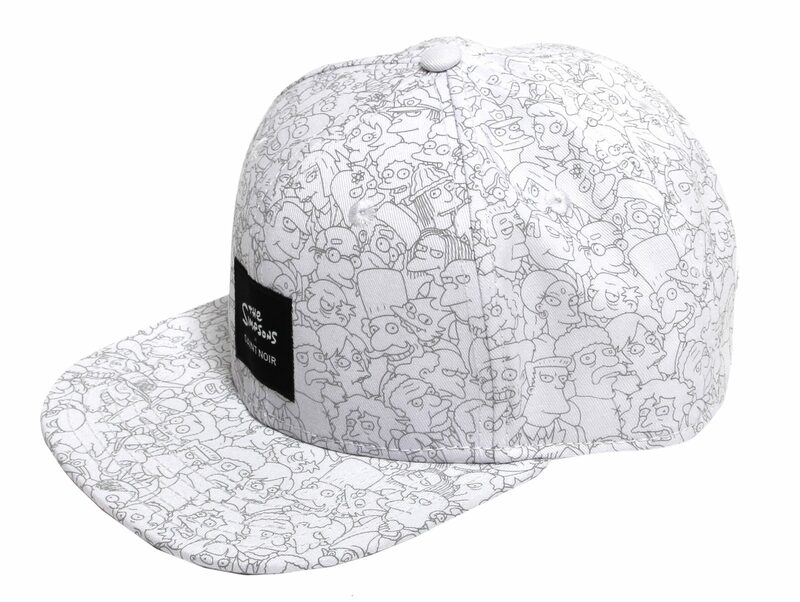 The Saint Noir x The Simpsons Collection is way too cool! 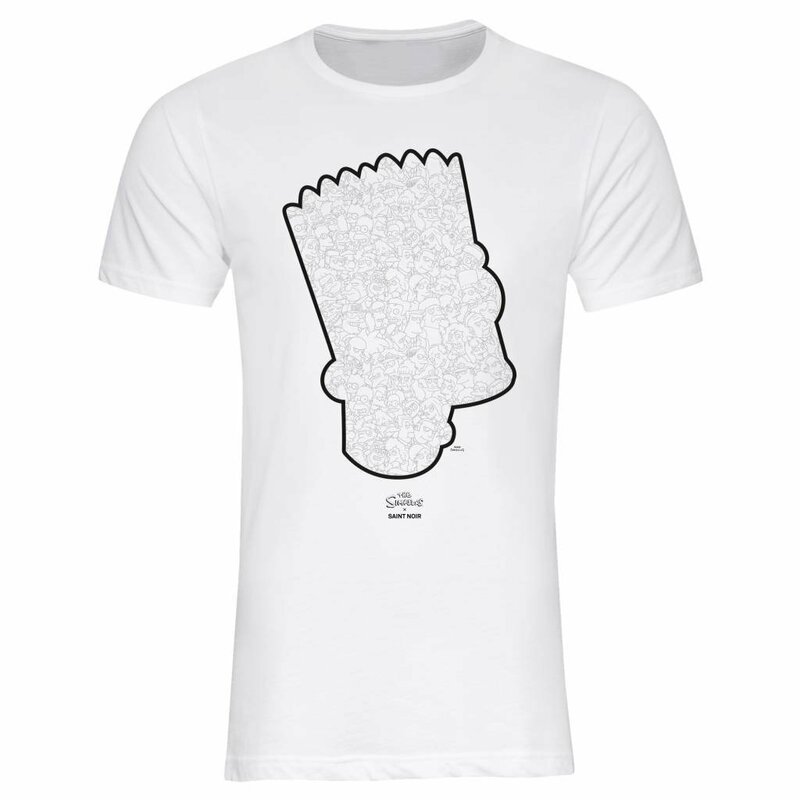 With high quality black or white t-shirts (different styles for men and women), caps, a jumper and cell phone cases covered with hand drawn stencils of all the characters and some featuring one of the main Simpsons on top of the background panoply, we’re spoiled for choice. If you call yourself a Simpsons fan, you have no excuse! We love it because it’s so esthetic! And high-tech! And practical! And has impeccable sound! And water resistant! 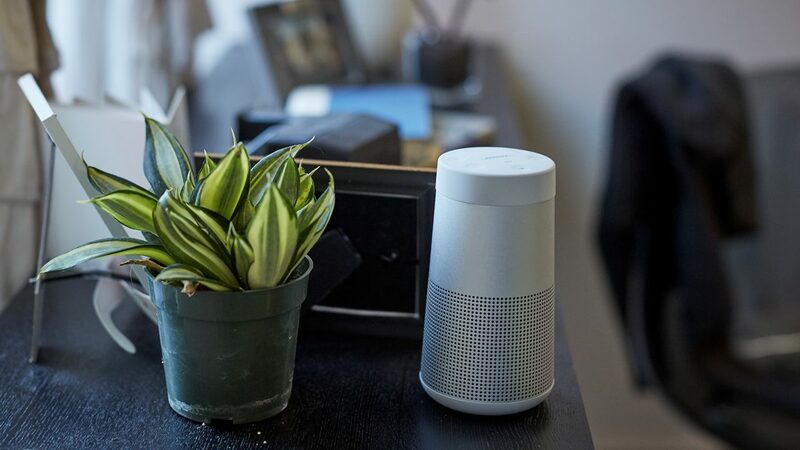 Blasting sound at 360° for a uniform experience on all sides, the Soundlink Revolve is Bose‘s best performing portable Bluetooth speaker to date, even according to the brand’s own claim. 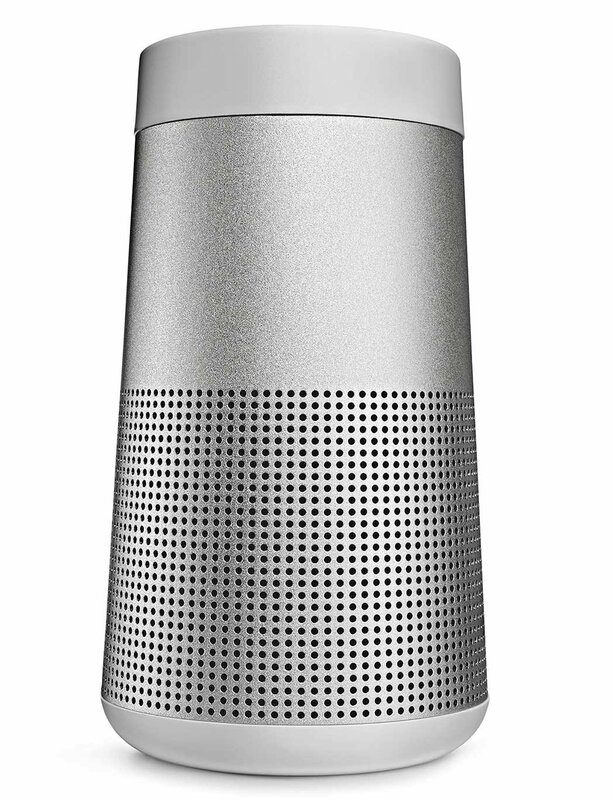 For bigger spaces and larger crowds, the brand launched a second version, the SoundLink Revolve+, which plays louder and longer and includes a fabric handle for easy portability (not crazy about that handle though). Also diggin’ the slogan “Little speaker. Big goosebumps.”. 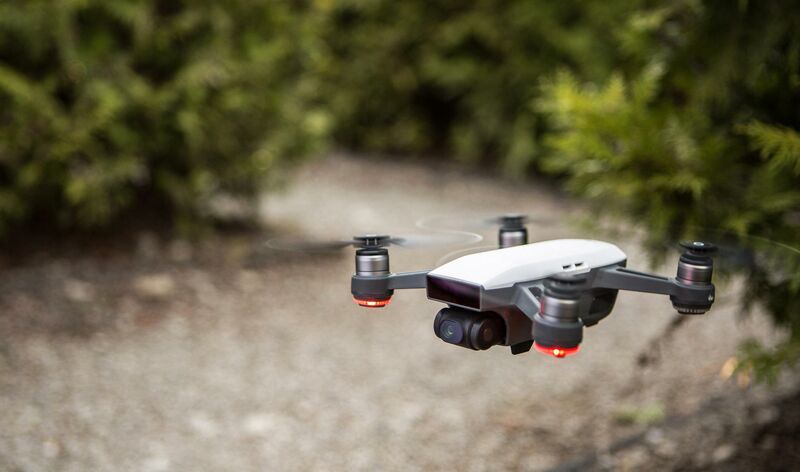 Spark is your nice, friendly drone that keeps your ‘big brother’ eye safely on the lookout. The mini drone features all of DJI‘s signature technologies: intelligent flight control options, a mechanical gimbal and a high-quality camera that enables you to take still photos or 1080p HD videos. The device is very light weight, easy to control and boasts 16 minutes of flight time. You can interact easily with Spark simply waving your hand. American brand Coach and Lane Crawford, the iconic luxury department store in Greater China with a massive global online store, just announced “Art of Expression“, an immersive New York City experience and interactive pop-up, which will happen exclusively in HK and Shanghai. An homage to NY, the city Coach calls home, Art of Expression is a life-size recreation of the city’s subway and constitutes the brand’s set of the Fall 2017 fashion campaign. The experience depicts the interior of a subway station with its mosaic walls, followed by a train car with rose gold graffiti. Inside the compartment, special Coach imagery and gunmetal handrails mirror the hardware on Coach bags. The pop-up will take place at Lane Crawford IFC Mall in HK Jul 26-Aug 22 and Lane Crawford Shanghai Times Square Aug 5-22. So if you happen to be in Hong Kong or Shanghai in the next month, don’t miss this cool pop-up shop for a feel of NYC!